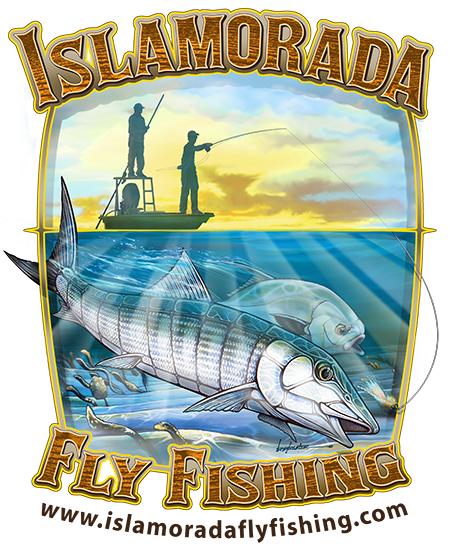 Welcome aboard Islamorada Fly Fishing! I am a professional and fully-licensed light-tackle and fly fishing charter captain, and my service is based out of the famous fishing town of Islamorada in the Florida Keys – the Sportfishing Capital of the World! 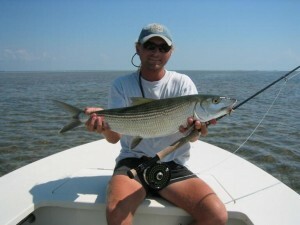 I specialize in hunting Tarpon, Bonefish and Permit across the miles of flats that are unique to the Florida Keys. I also offer fishing trips throughout much of Everglades National Park where numerous species and opportunities are available. I have spent most of my life exploring this incredible fishery from the open flats, channels and many islands of Florida Bay, to the maze of inshore backwaters that characterize Whitewater Bay. From snook and redfishing with bass tackle in some of the most remote areas of South Florida, to sight fishing giant tarpon on fly at the edge of the Atlantic, you can benefit from my more than twenty five years’ experience stalking the most prized species that skinny water fishing has to offer. With access to such a variety of renowned species, I can customize a trip that caters to anyone’s experience level. From the veteran fly fisherman chasing the fish of a lifetime, to a beginning angler seeking his or her first gamefish on spinning tackle, there are fishing options available for everyone. You will never forget the thrill of casting to a tailing bonefish in only inches of water from the bow of my whisper-quiet Hell’s Bay skiff, or watching a giant tarpon eat a fly possibly only a few yards away. 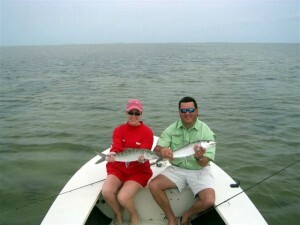 Regardless of the shallow-water species that you seek, Islamorada Fly Fishing can do it all. I am committed to providing unmatched service along with an unforgettable day on the water. Please check out the rest of my website, especially the photos. I’m ready to help catch the experience of a lifetime.